All our patchwork and quilting classes are on a rolling basis and can be joined at any time, space permitting. Our teachers can cater for all levels of ability from the very beginner to the more advanced quilter. 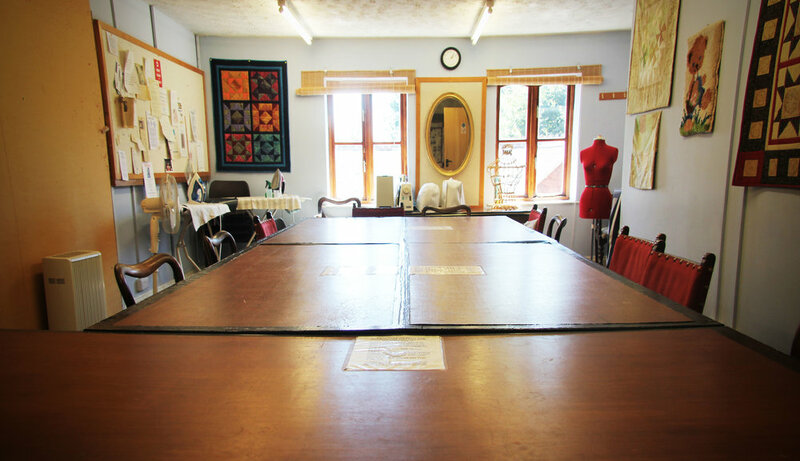 Emma’s sewing class is held on the second and last Saturday of the month. Bring a project with you eg bags, cushions, bunting, dressmaking or use the Owl and Pussycat patterns and kits for your project. For new and experienced quilters to learn the basics or try new techniques making bags, cushions, wall hangings or art quilt. Starting on Monday 1st April, 2.45 - 4.45 pm weekly, sessions are rolling and can be joined at any time. A one day course suitable for beginners or experienced sewers, on Saturday, 9th March, 10 am - 1 pm. Learn some basics and use new skills. Further dates to come.